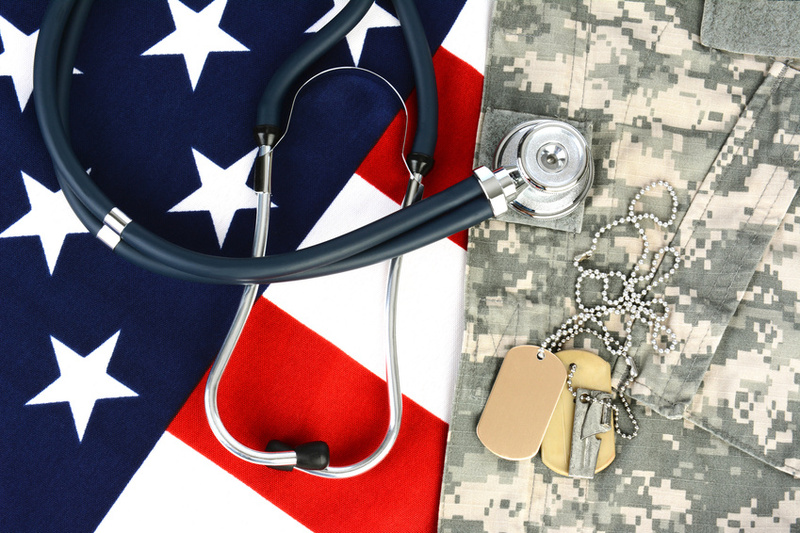 According to a report released by the Disabled American Veterans (DAV), many female veterans face significant barriers in regards to health care and other benefits. Despite women representing 15% of active duty military and 10% of veterans, the report states that services provided by the Veterans Affairs Dept. are mostly geared towards men. Women are the fastest growing subpopulation of the military and veteran communities, according to the DAV. Joy Ilem, National Legislative Director of the DAV, says that doctors employed by the Department of Veterans Affairs are simply not prepared for the problems that most women experience following their military service. Although women have been serving in the military since World War II, until the end of the Vietnam War they only served in a support capacity. Women have been returning from service in Iran and Afghanistan for over a decade now after being much closer to combat operations. While the majority of a VA doctor’s patients are still men, a growing number of female veterans have not been able to receive proper care for their physical and mental health. The VA has never had to provide maternity care, but many veterans are young women who are having babies and need the proper services. According to Ilem, the VA must purchase that care in the community. While the VA has world class amputation care, much of it is catered towards men. For a woman who may be among the 6.8 million Americans who use assistive devices to aid their mobility, a doctor may have to adjust their methods, especially when concerning prosthesis. A woman who is pregnant and has an amputation will need different care than a man, as her weight will fluctuate and the prosthesis will have to be adjusted. Even a woman who is not pregnant will likely experience monthly body changes as her hormones cycle, calling for prosthetic adjustments. According to the DAV report, female veterans are more likely to experience reactions to prosthetic devices or rejections of the devices. The report also details that one in four female veterans have reported suffering sexual trauma while serving in the military, increasing their risk for depression, substance abuse, and PTSD. Recently, a VA Inspector General Report found that the VA continually makes administrative errors when processing claims for MST-related PTSD disability compensation, leading to these claims being incorrectly denied. The report calls for Congress and the VA to fully address the needs of the over 500,000 women veterans using VA services.